Does your business need kidnap and ransom insurance? - Scarsdale Premier Insurance Agency | Advocate Brokerage Corp. Does your business need kidnap and ransom insurance? 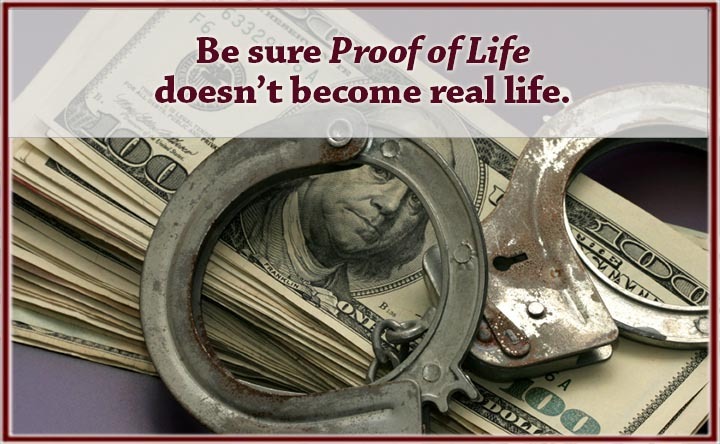 Be sure Proof of Life does not become Real Life. A U.S. oil company engineer working in South America is kidnapped from his car by anti-government guerrillas, who demand a huge ransom for his return. His wife and company turn to an international operative who is experienced negotiating with terrorist kidnappers – and, if necessary, taking action to win a hostage’s release. Proof of Life staring Russell Crowe, Meg Ryan and David Morse is an action-packed fictional story. However, the U.S. State Department warns, in real life such things happen to real people. Read on to find out if your business needs to be prepared. How does a Kidnap & Ransom Insurance Policy work? Who needs a K&R policy? Who is covered? Does the policy insure only officers, directors and employees? Or is it extended to their guests, relatives and the person handling the ransom money? In addition to kidnap and ransom, does the policy make provisions for extortion and hijacking? Are your employees and their relatives covered around the clock whether business related or otherwise? Does the policy include the costs of a crisis management team particularly if the individual kidnapped is well known? Managing media coverage is essential to protect the business once the incident is resolved. How fast will the company be reimbursed once the crisis is over? Is a K&R policy is in your future? No one wants Proof of Life to be part of their story! Although it is great as an action-packed motion picture, it would never be fun in real life! If any of the information in this article made you wonder if you should consider a K&R policy of your own, make an appointment to review your business insurance with Advocate Brokerage. Together we can resolve whether a K & R policy is important to protect yourself as well as your employees.